A new line of gloves and forearm protections designed especially for the food sector. Maximum protection against cutting due to the application of the most modern core technical fibres technology. The FOOD COMFORT line products fully comply with all the relevant EU direct food contact regulations. 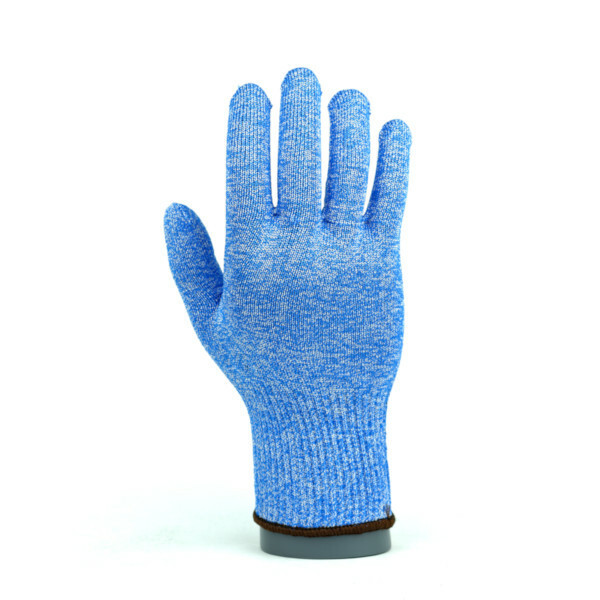 Their seamless, knitted construction ensures high comfort of use and their cost-effectiveness is achieved through the possibility of multiple washing in the temperature of up to 95°C, what is particularly visible in comparison to steel gloves. 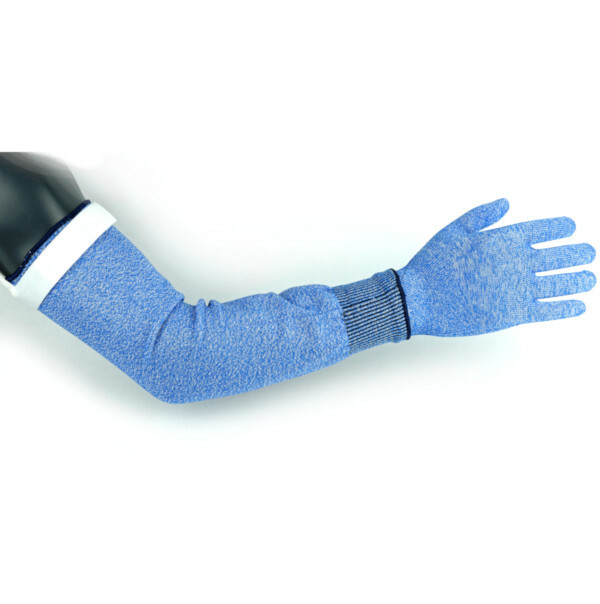 We offer non-standard lengths of forearm protections, adapted to the needs of the customer.